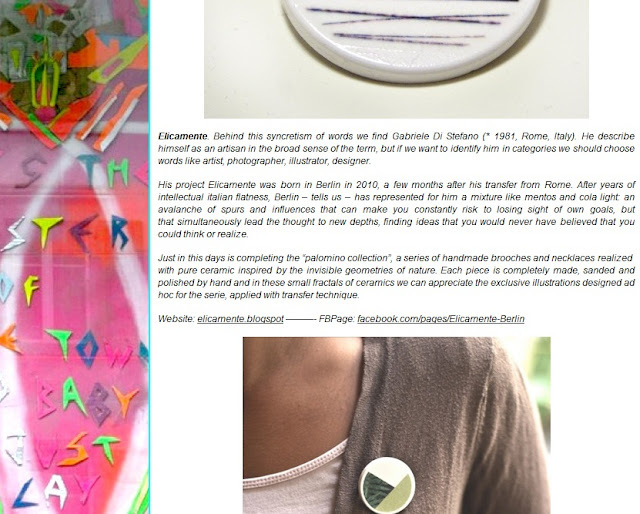 an interesting italian blog talks about me (also available in english). 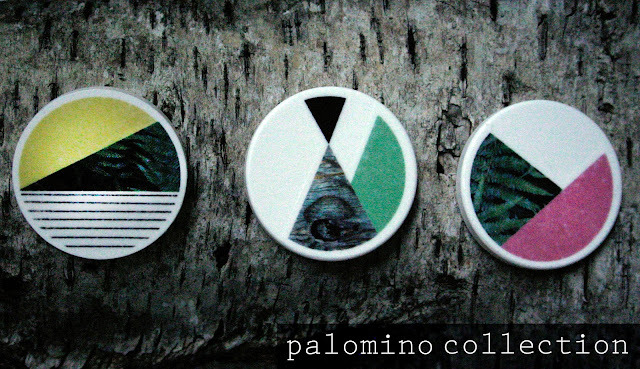 palomino is my new collection of handmade ceramic pendants & brooches inspired by the shapes and geometries of the nature. 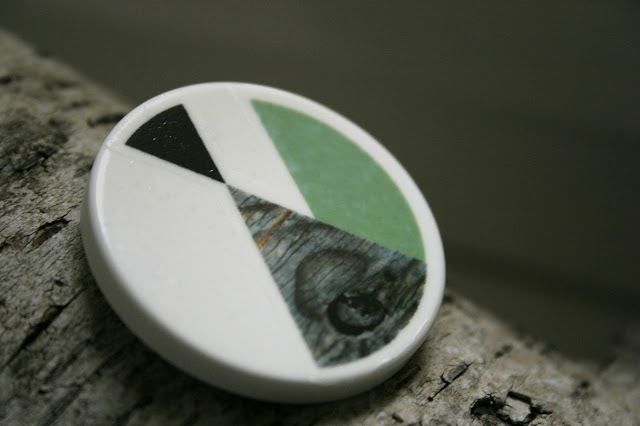 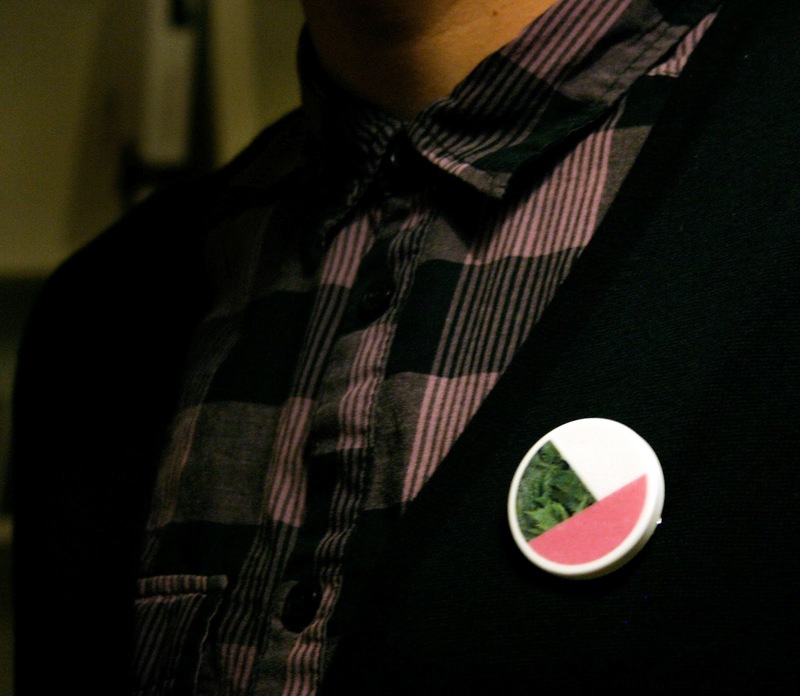 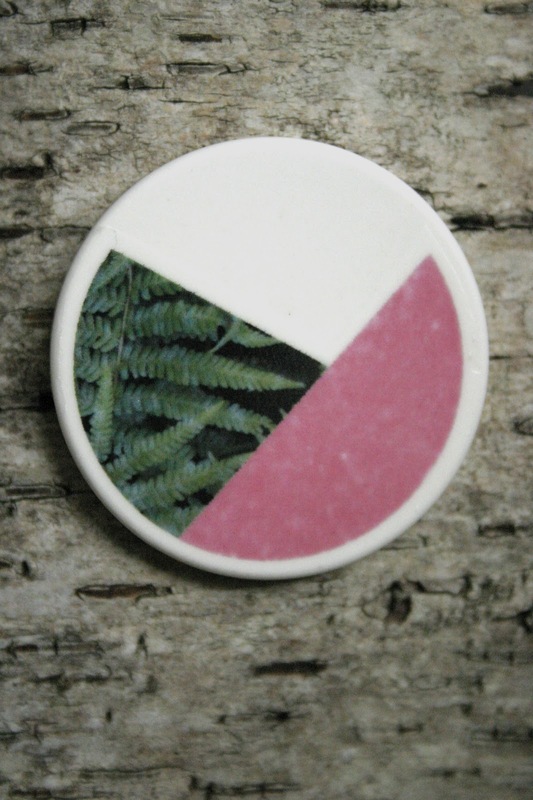 here below a view of some handmade illustrated brooches made with pure ceramic, hand smoothed and glossed. each piece is totally handmade.